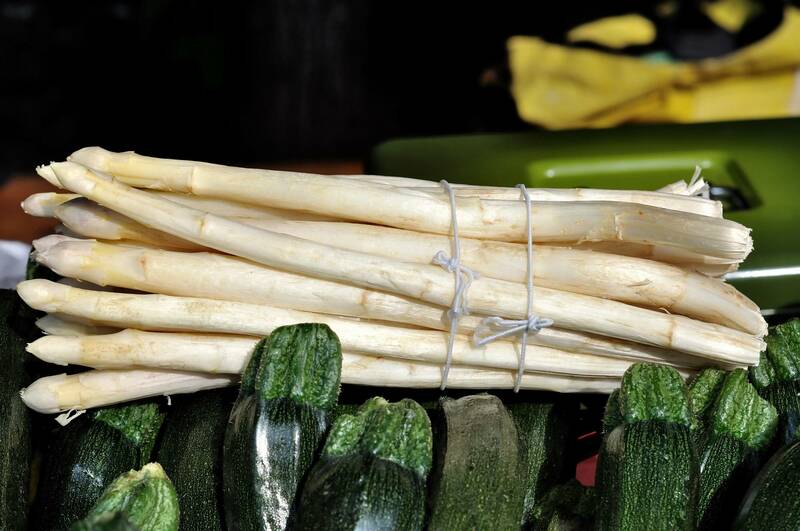 This tour has been created to help you discover one of the many delicacies typical of Treviso area: the Badoere Asparagus, which obtained the IGP mark only in 2010, but can boast a long-lasting tradition, probably dating back to the Roman times. This product can only be appreciated from April to May and its unique, delicate flavour has a high nutritional value, in fact it is rich in mineral salts, such as calcium, iron, potassium, selenium group B vitamins and vitamin C. You will have the chance to visit a farm and understand how much time and manual labour are necessary to transform the asparagus in a selling product. Then you will have the opportunity to taste some products with the asparagus as the main ingredient and listen to the explanation of some of the countless traditional recipes. After that it is worth going a little further and get to Badoere, where you will admire the famous semicircular Market Square, called Badoere's Rotonda. The town got its name from the noble Venetian family Badoer, who commissioned this building in 1689, suiting the needs of the farmers' market. The "Mercatino dei Trovarobe" (flea market) is still held nowadays every Sunday from 8.00am to 8:00pm. 09:00 Departure from Treviso for a comfortable journey with our minivan to reach the farm. 10:00 Arrival at the farm. Visit and asparagus tasting.